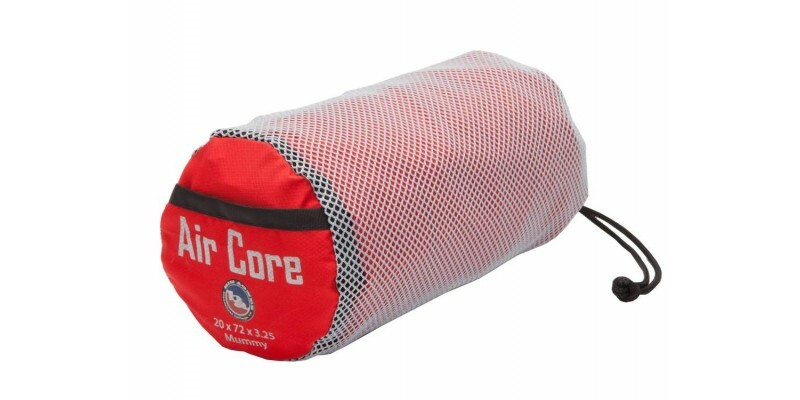 Big Agnes Air Core Long - 20"x78"x3.25"
Air Core pads are light and compact warm weather pads that pack up as small as a coffee can. 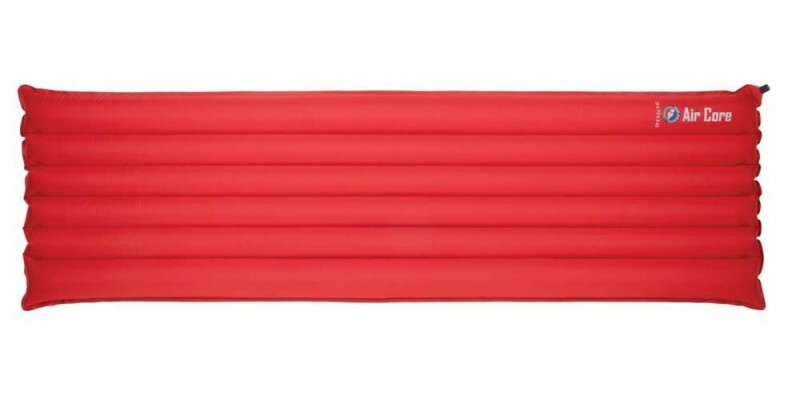 Utilizing I-beam construction and larger outer chambers that keep you cradled in the middle, these pads are guaranteed to keep you comfortable. Stuff sack and repair kit included. The repair kit is in a small pocket on the inside of the stuff sack.